"Providing Quality Work and Always Taking Pride in Our Jobs"
Stroede Brothers Construction Company in Wisconsin Dells and Oxford Lumber & Supply Co. were started in 1961 by two brothers, John and August Stroede. Together their business was building new homes, garages, sheds, and decks, along with some remodeling. In 1997 John's son, Greg Stroede, purchased both businesses and still runs them today, along with his two sons, Wes and Lance. Stroede Brothers Construction is a full-service construction company that has the resources and experience to meet the needs of your construction project. Whether building an efficient ranch or the luxury home of your dreams, we'll build your new home to your exact specifications. One of the benefits of post-frame construction is that it allows for economical super-insulated buildings. 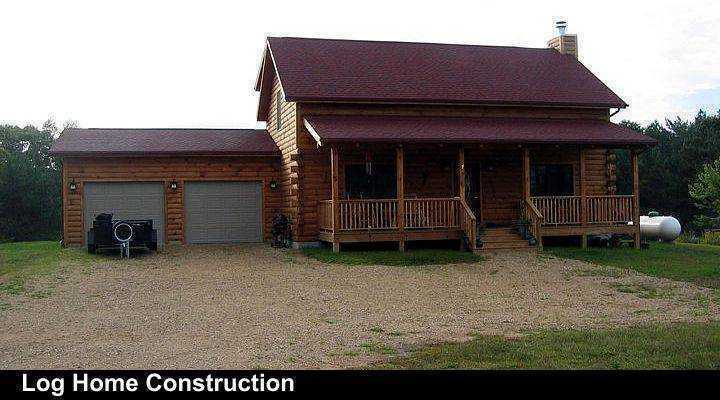 We can also build you a beautiful log home as your primary residence or the perfect vacation home of your dreams! Whether building you a new deck, garage or other home addition you will be amazed with the finished results. 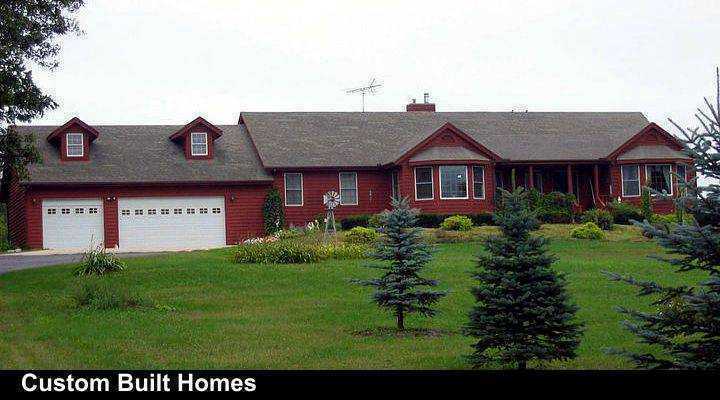 Call Stroede Bros. TODAY at 608-254-8086 for the new home of your dreams, home remodeling and additions. Thank you so much for the great job you've done on my house. I am so happy with the work your construction guys have done. My house looks great. Words cannot express the dedication, the hard work, and professionalism that went into the renovation of our 94 year old home. Thank you for doing the remodeling project; windows, furnace, garage door and awning. This leaves my mother with a lot less to worry about. Thank you Greg for a job well done. As always, you were more than fair with the price. 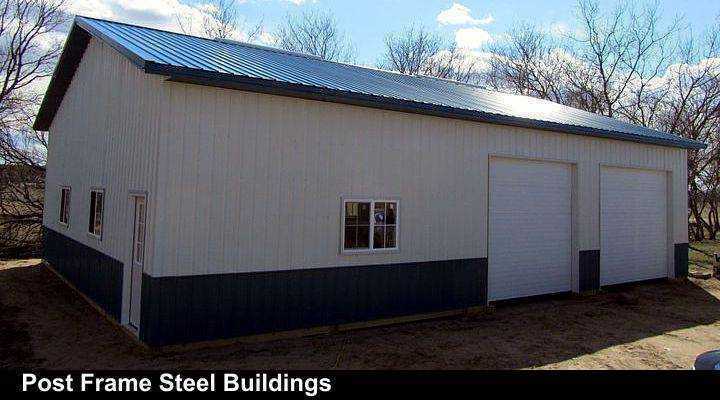 Page Summary: Stroede Brothers Construction Company offers home builders, house remodeling, metal buildings and steel building. Services such as home additions, new home construction, custom home builder as well as log home builders are also part of the scope of our business. 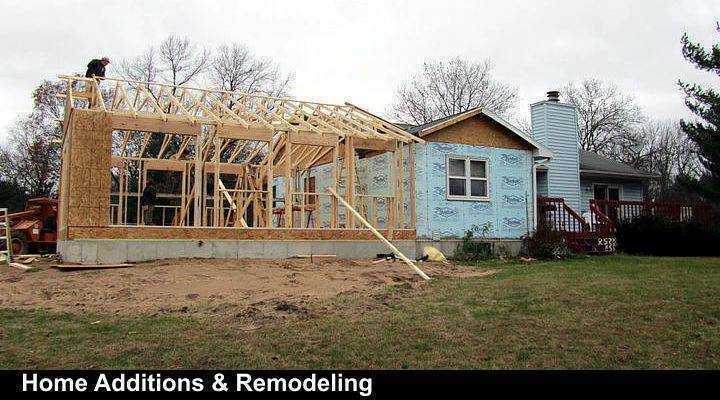 We also specialize in luxury home builders, remodeling contractor in Wisconsin Dells, Portage, Baraboo as well as Mauston. Other areas we serve include Wautoma, Montello, New Lisbon and Markesan. We also service Friendship, Westfield and beyond.